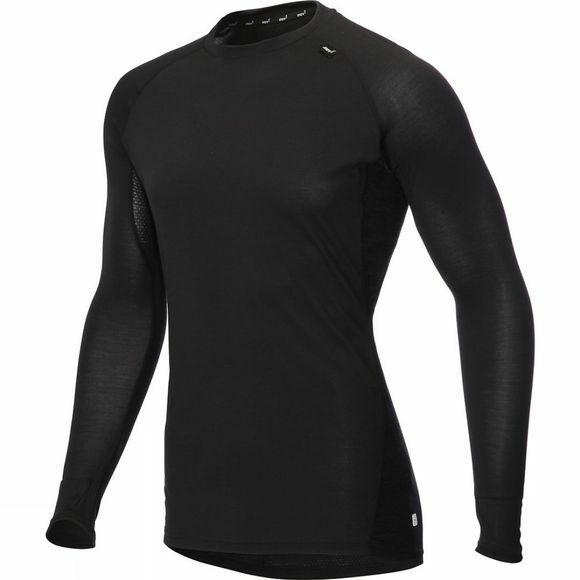 A next-to-skin, long-sleeve running base layer that wicks moisture away from the torso, while retaining body warmth on cold days. Now even softer and stronger, it boasts high levels of comfort, durability and breathability. 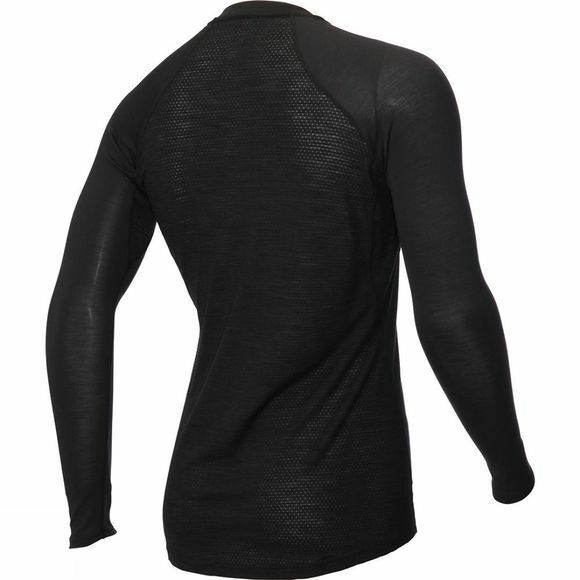 Stay warm and dry: Natural moisture management system ensures to help the upper body stay warm and dry. Versatility: Wear as a base layer on its own or underneath another garment. Thumb loops provide further option.